Extensively damaged by fire, the shell of this building sat vacant for seven years. The rehabilitation included the restoration and reconstruction of the historic structure as well as an expansion through a rear addition which doubled the size of the building. Light was introduced to the interior spaces by a three story atrium. 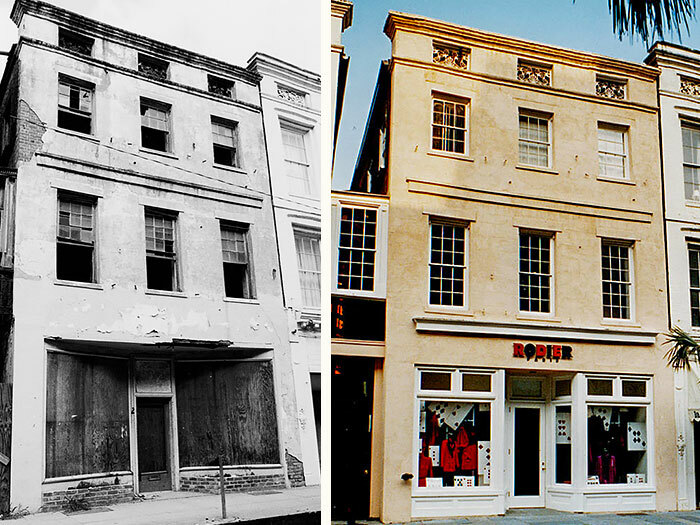 The building served as the corporate headquarters for the Rodier Corporation which included a retail store on the ground floor.